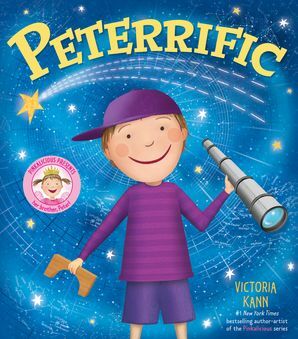 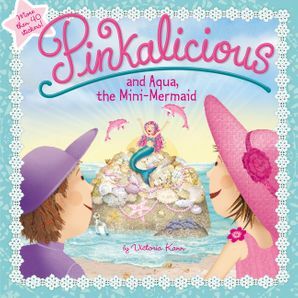 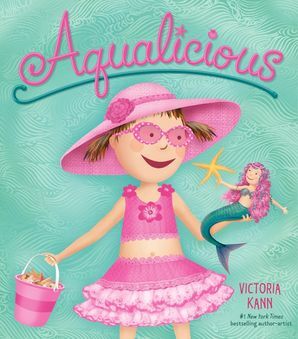 Fans of Victoria Kann’s bestselling Pinkalicious series will adore this activity book with its gold-tone illustrations. 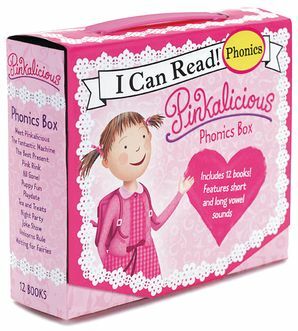 The pages and pages (more than 100!) 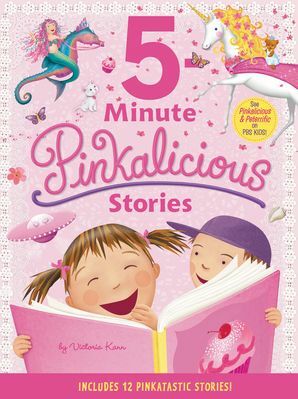 of drawing, coloring, and story starters make for a pinkatastic time! 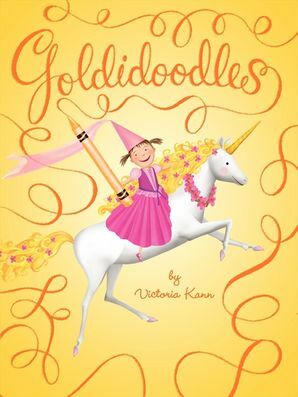 Lovers of Goldilicious will find plenty of Pinkalicious’ roller-skating, kite-flying, high-jumping pet unicorn in the book. 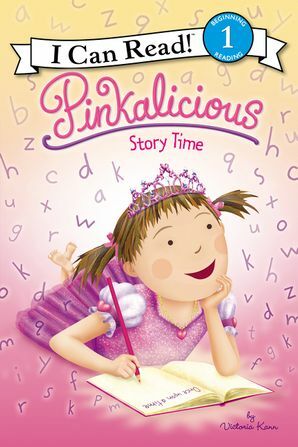 And, of course, there’s tons of Pinkalicious.